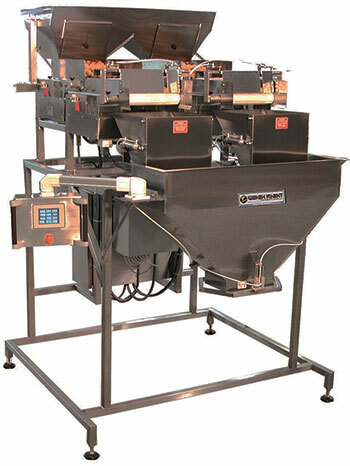 To weigh and fill moist, sticky or IQF food products. 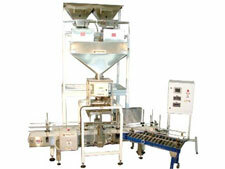 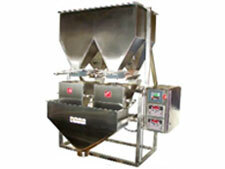 To weigh and fill powders, nuts, snacks, candies, plastic pieces and other dry products. 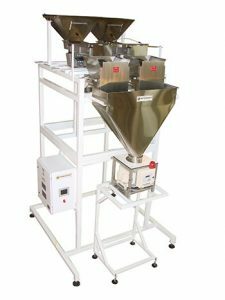 Weigh Right’s new line of vibratory Large Volume Fillers to fill your products into cases or bags faster than our standard large volume scales. To weigh and fill free flowing products like bird seed, grains, corn, beans, and similar products with 50% more speed than vibratory feed models.